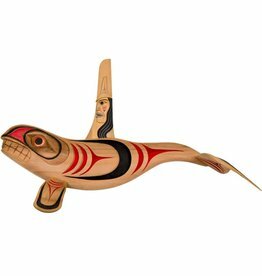 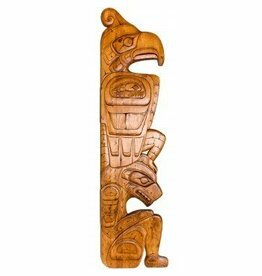 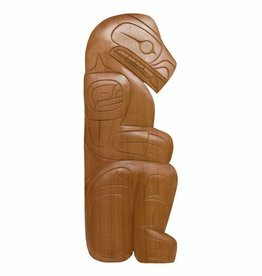 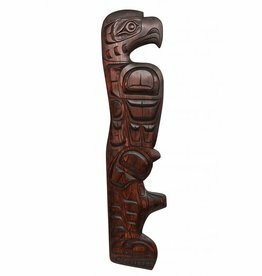 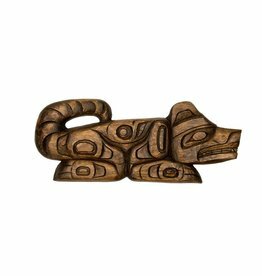 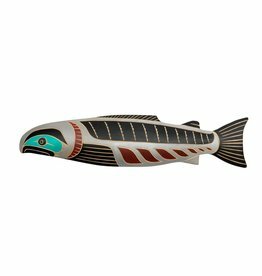 Stunning carvings produced by Traditional Native Artists. 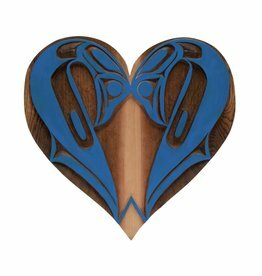 Double Swan Heart Carving by Curtis Joe (Coast Salish). 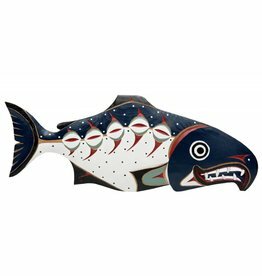 Killer Whale Plaque by David Louis Jr.
Salmon by David Louis Jr.
'Fishing Bear' Wall Panel by John Spence (Squamish, Coast Salish). 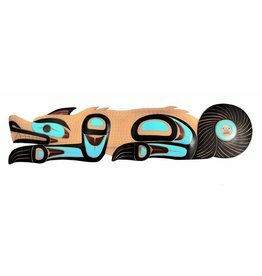 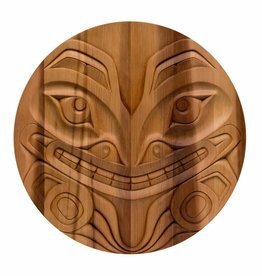 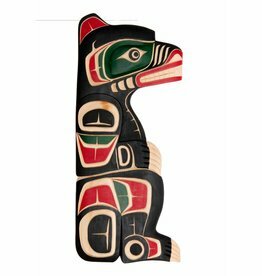 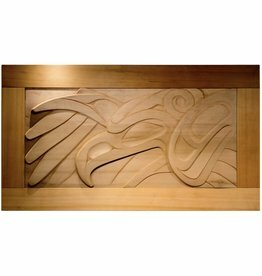 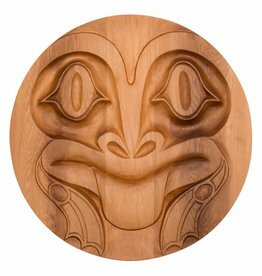 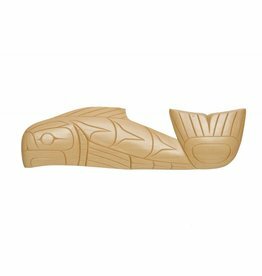 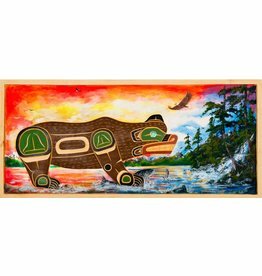 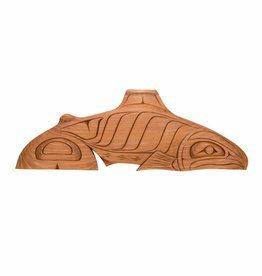 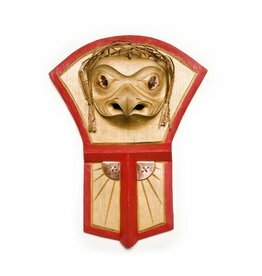 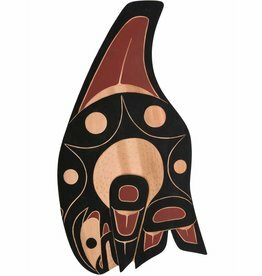 Bear and Frog Head Plaque by Doran Lewis (Coast Salish). 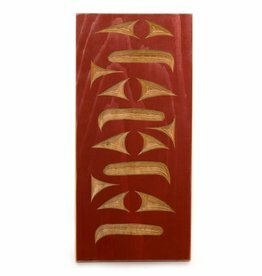 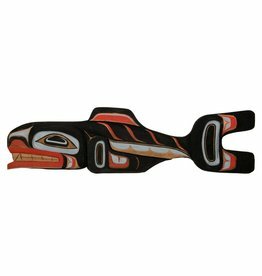 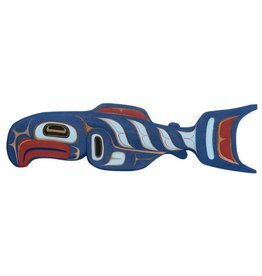 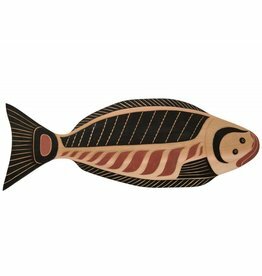 Salmon Plaque by Doran Lewis (Coast Salish). 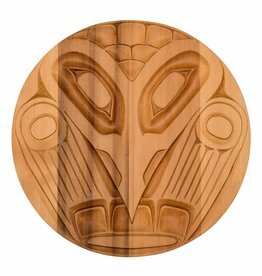 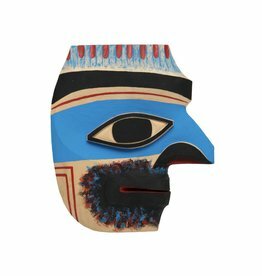 Nuu-chah-nulth Ancestor by Shawn Karpes (Kwagiulth).